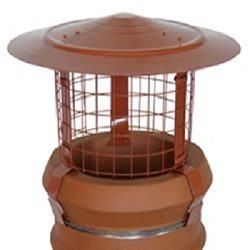 Chimney Cowls can serve many purposes from suspending a Flexible Flue Liner or preventing down draughts, to neatly capping disused chimneys or keeping out the elements or local wildlife! 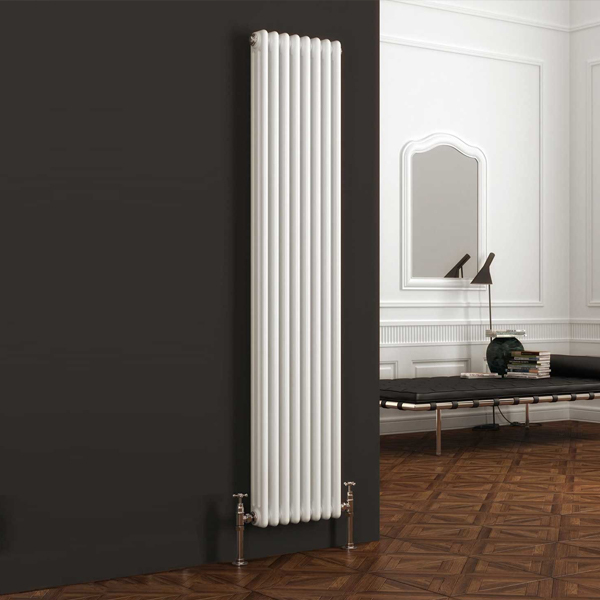 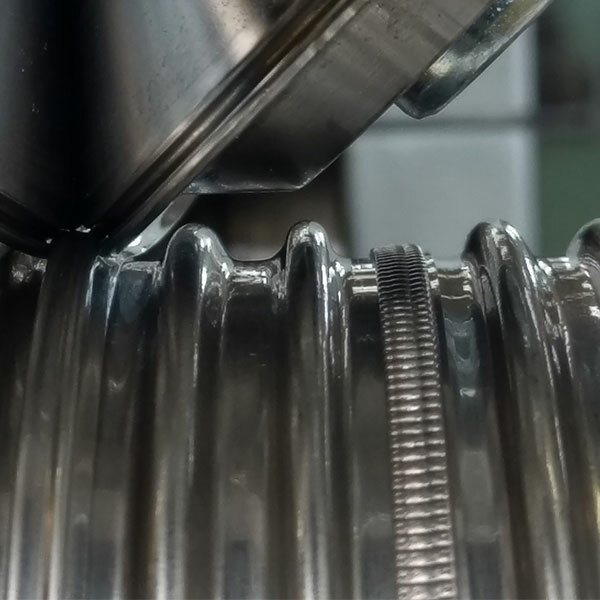 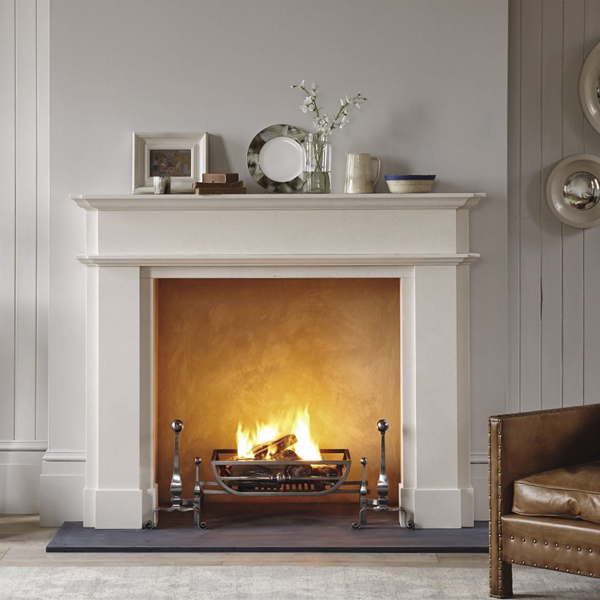 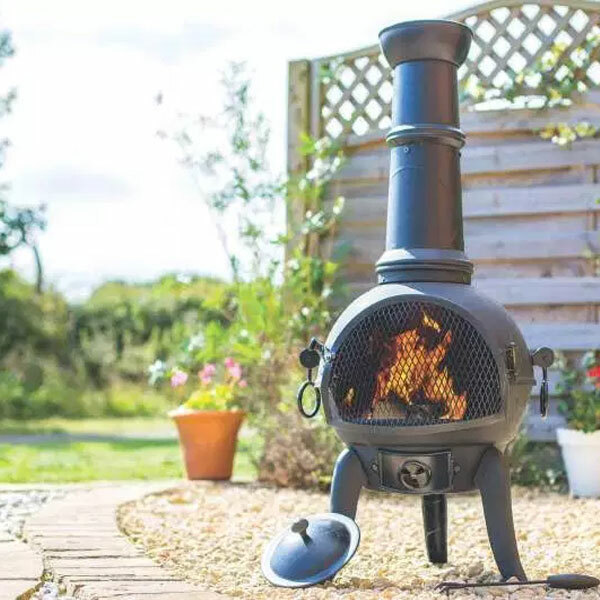 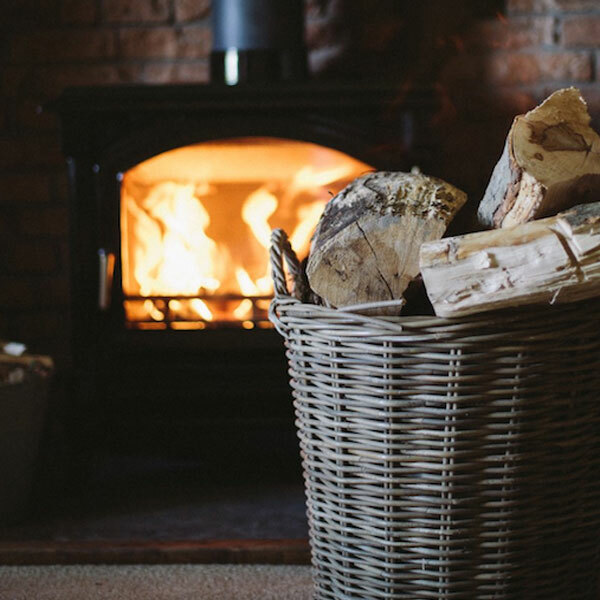 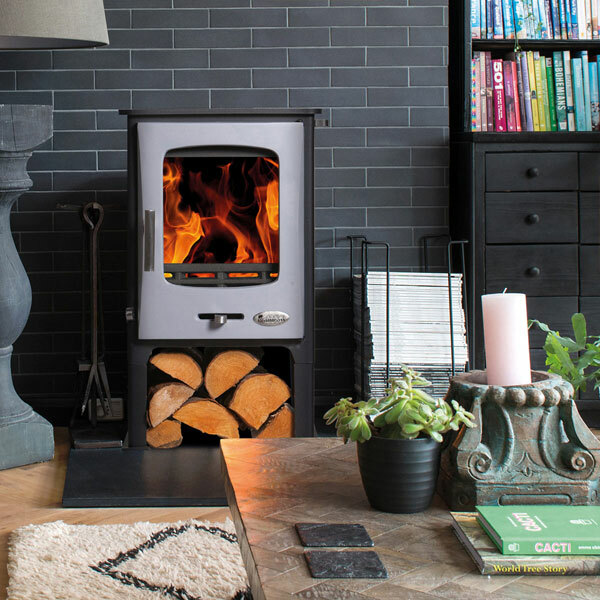 The proper Chimney Cowl is a sound investment as it can increase the efficiency of a wood burning stove, burning less fuel and saving on costs. 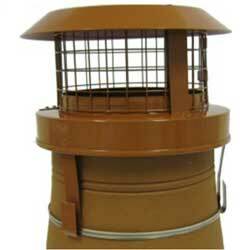 Whether for decorative or practical purposes, Glowing Embers has a wide range of Cowls for your chimney. 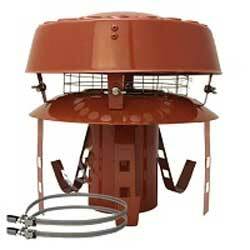 What Chimney Cowl Do I Need? 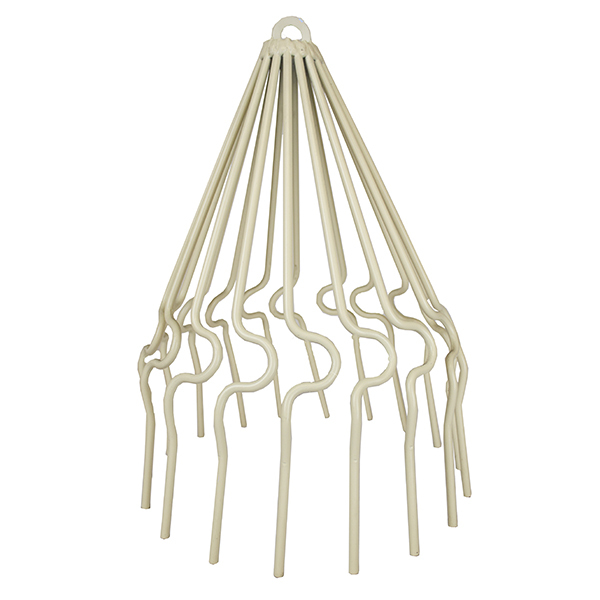 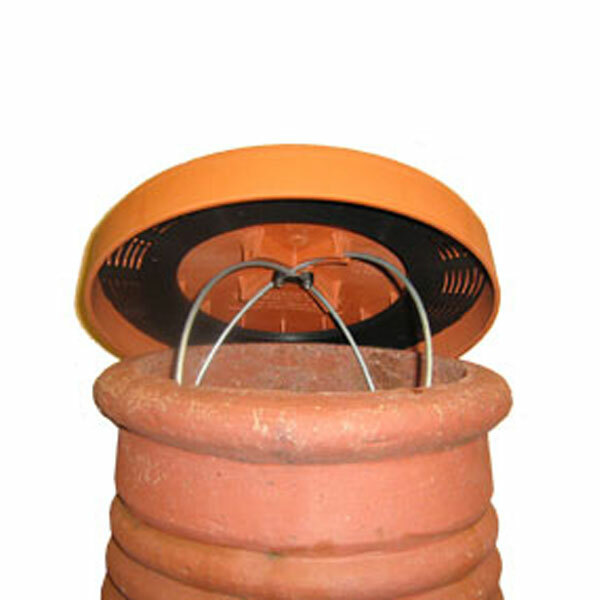 Pot Hangers - For suspending Flexible Chimney Liners from. 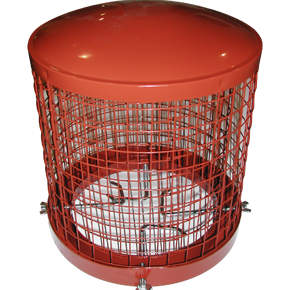 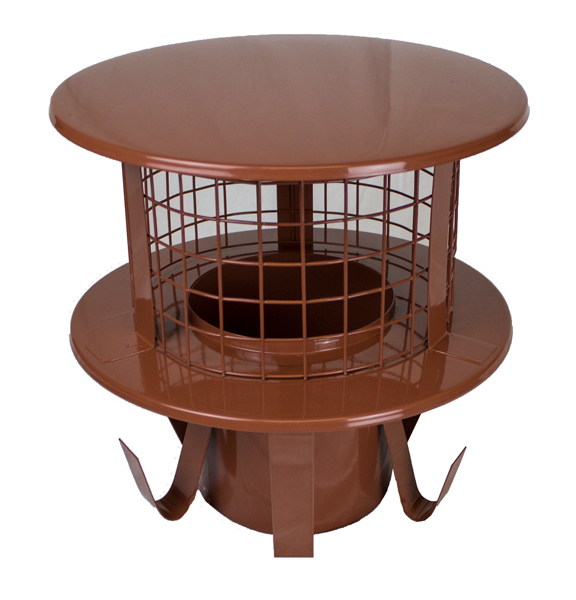 Bonnet or Bird Guard Cowl - Protection for a used or disused chimney from rain and birds. 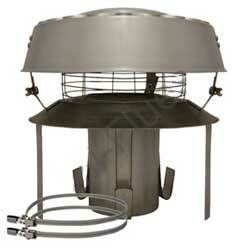 Anti-Downdraught Bonnet or Roto Cowl - Can improve the draw of a chimney system. 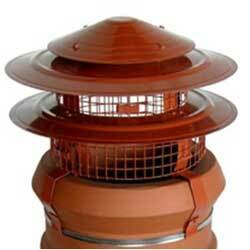 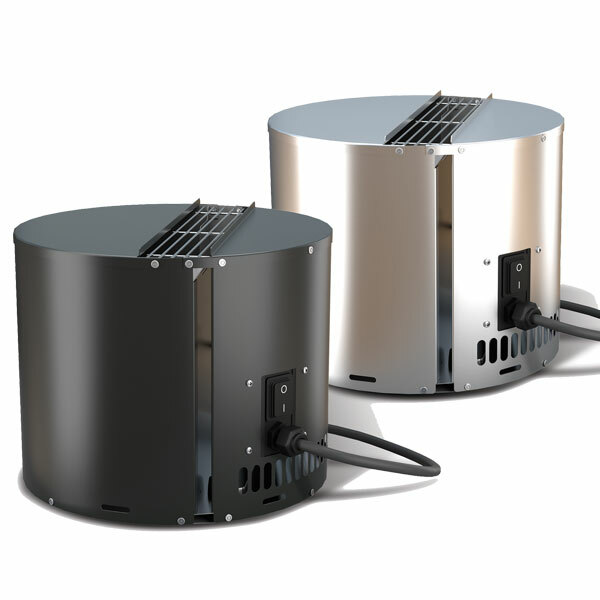 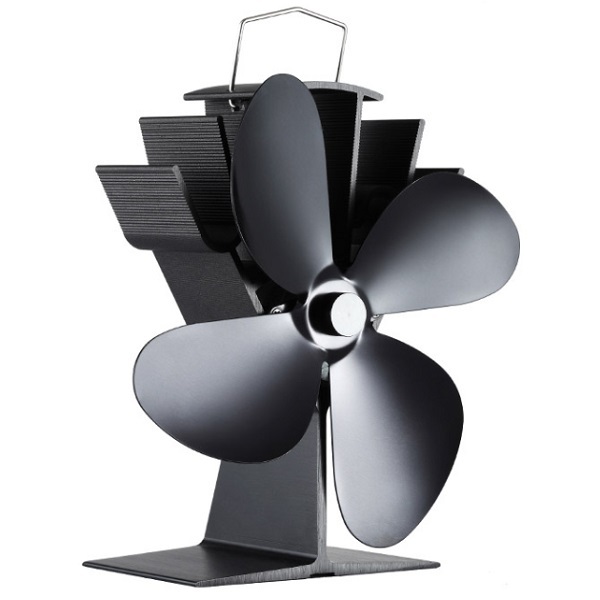 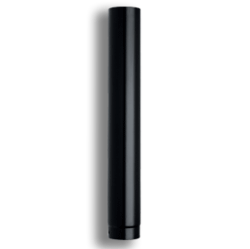 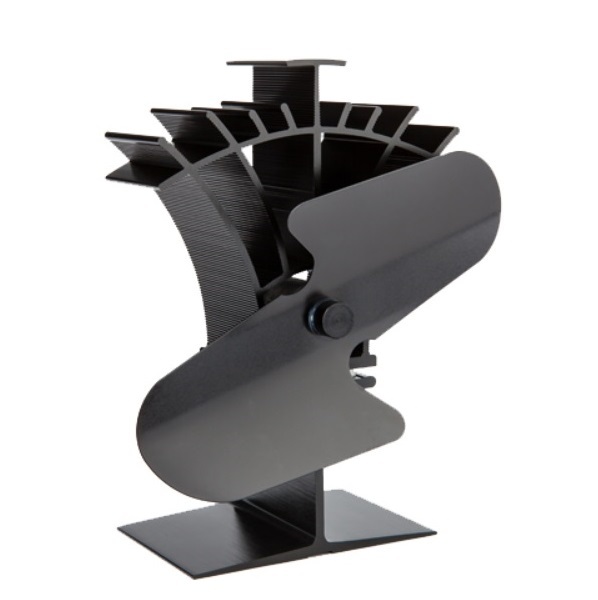 Spark Arrestor - For thatched and combustible roof surfaces. 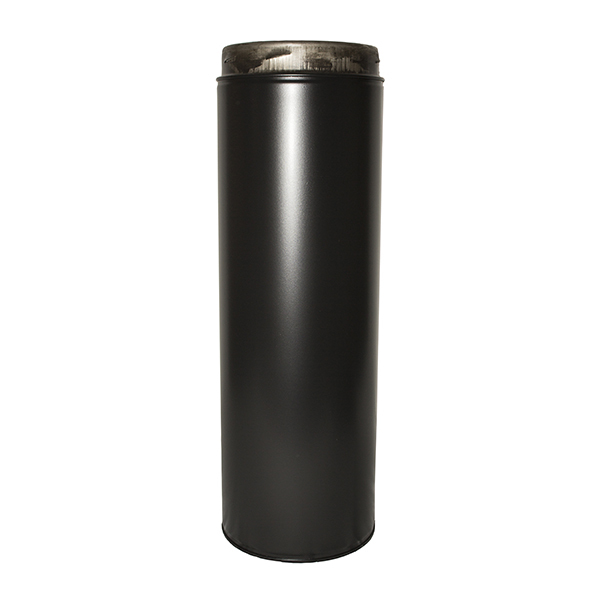 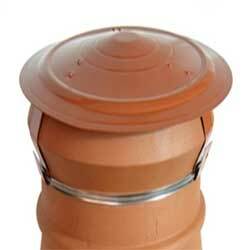 Disused Chimney Cap - Protection for any chimney or pot not in use. 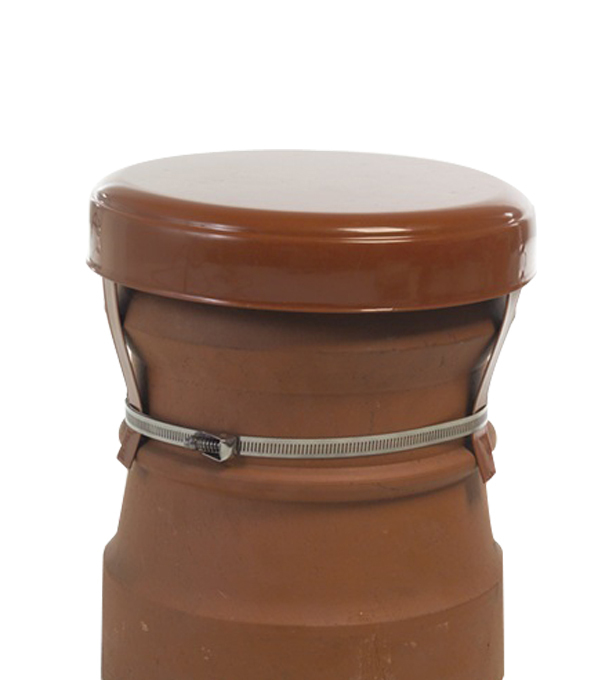 Chimney Cowls are secured to the pot either with straps or bolts to form a tight fit. 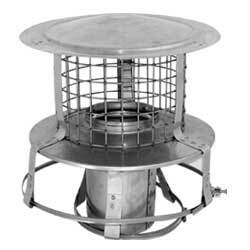 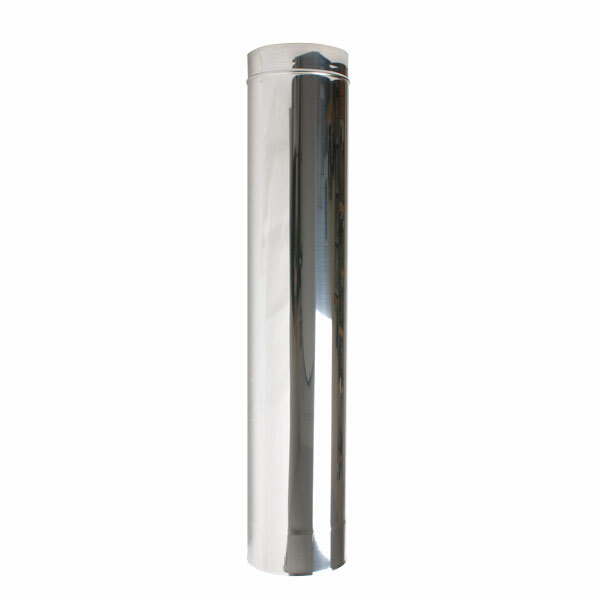 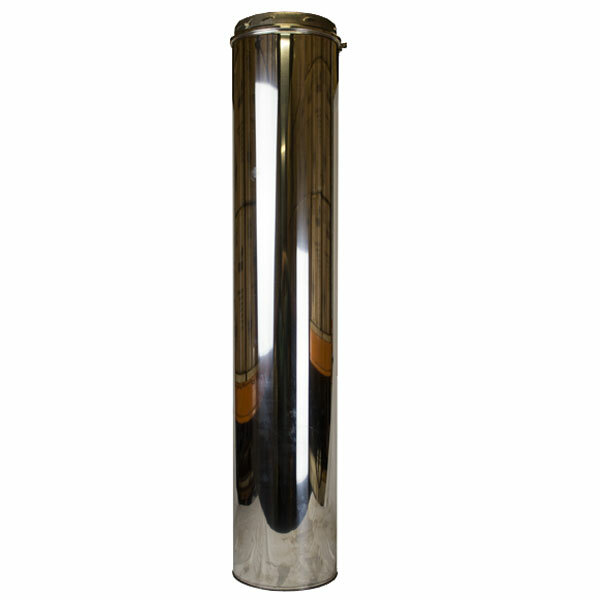 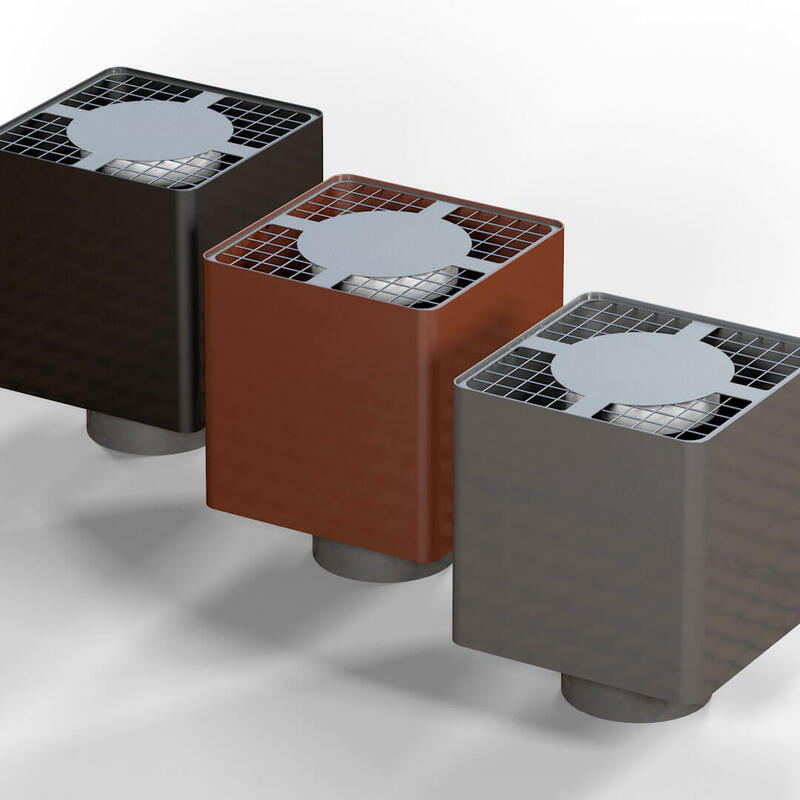 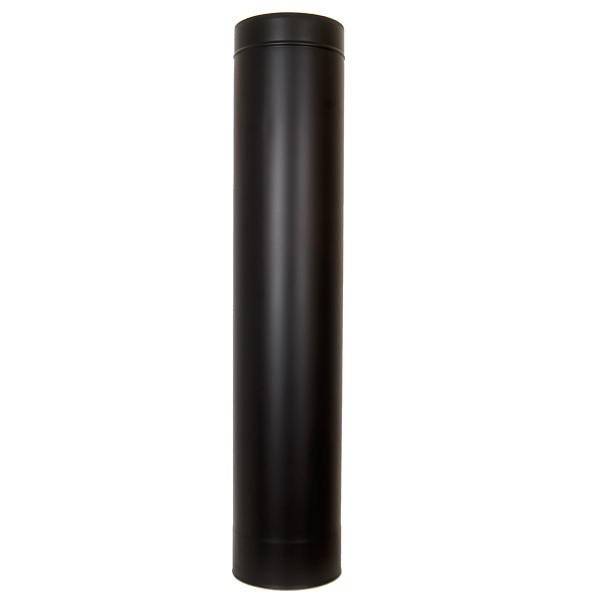 Our chimney cowls are easy to fit and effective additions to a flue system. 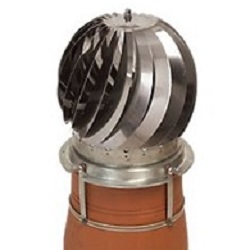 If you need any further help with our chimney cowls range or advice on fitting chimney cowls then telephone us on 01376 555 182.